We are on the second patch of corn and have plenty of freshly picked ears bagged and ready. We will be at the roadside stand today through Saturday. Come out and get yours. 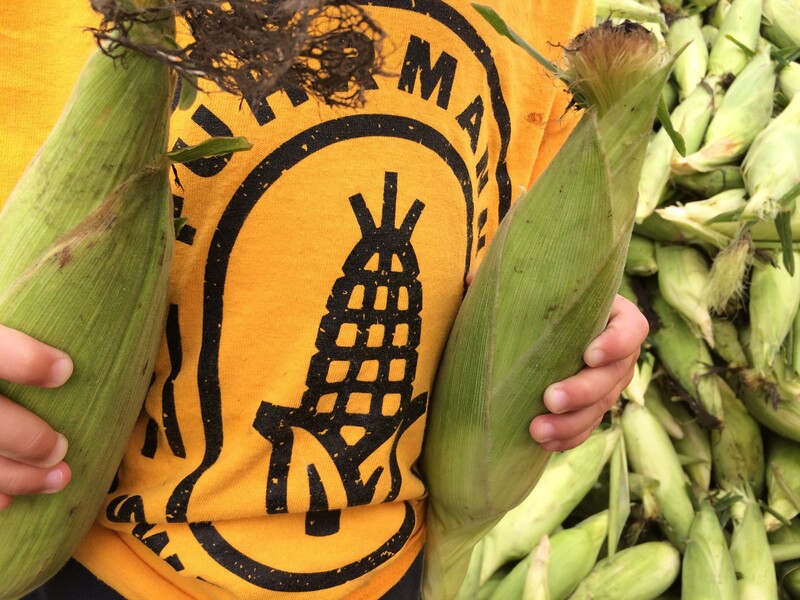 We are normally to the roadside stand by 8:00 a.m. each morning with the first trailer of freshly picked corn. After that we pick a second and sometimes a third trailer full throughout the morning to make available to our customers all afternoon. As of now, we predict we will be selling all week long. Thank you for letting me know that you will be ipen this week.